When I decide to invest in a new hobby or interest, the philosophy I use is generally to start simple and work my way up to complex from there depending on my interest level. Others begin at full throttle, diving in with both feet right from the get-go. If you have the money to spend that’s great, but most people don’t risk so much right away. I suppose a third way would be a hybrid of the two schools of thought where you approach some areas of interest more intently while moving ahead cautiously in others? 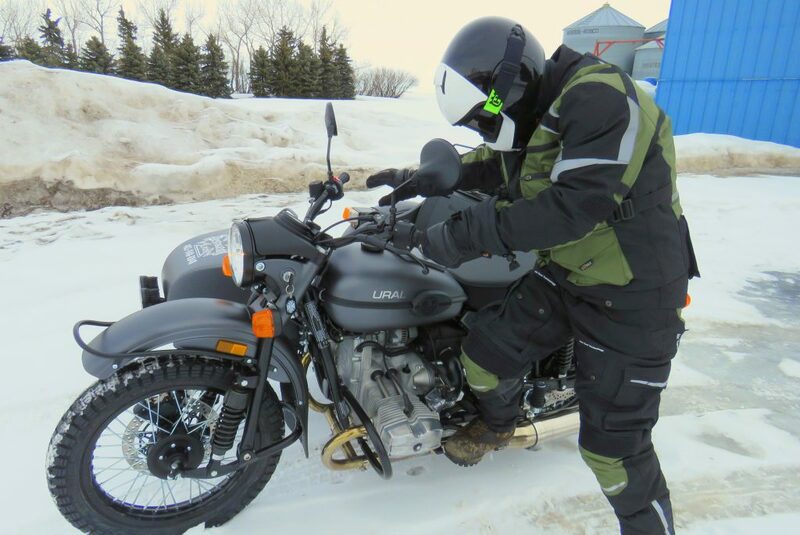 When it comes to starting out as a new motorcyclist I would encourage my strategy with the emphasis being on buying gear that will keep you safe, warm and dry in that order of importance while being affordable. It’s nice if it looks good too and luckily there’s a great variety to choose from on the market to suit your fancy. I would avoid spending thousands of dollars on a big name and ultra tough gear as much as possible until you’re really committed to making riding a lifelong pursuit and going to ride a ton. Take a look at some of the riding gear from Klim or Rev’It and it’s clear you can spend your savings in minutes if you aren’t careful. It’s fantastic stuff, but not necessary for most riders commuting to work or riding around on the weekend.